The Office for Low Emission Vehicles (OLEV), part of the DfT, has announced a £30m Low Emission Bus Scheme (LEBS). 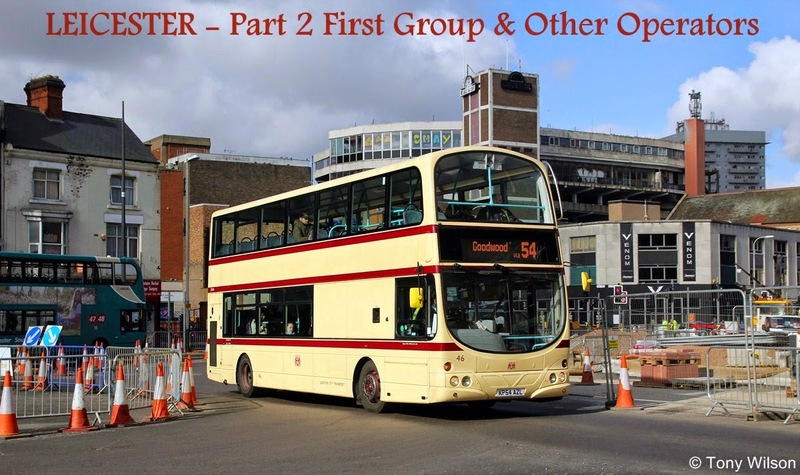 It will run between April 2016 and March 2019 and is open to all operators and local authorities in England and Wales. 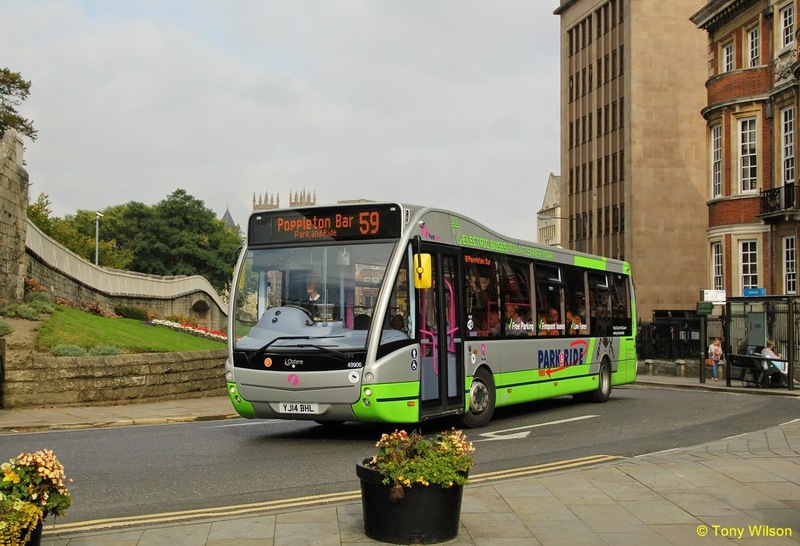 They can bid for funding for low-emission buses and – in a break from the Green Bus Fund – their related infrastructure, such as charging systems and gas or hydrogen refuelling stations. To qualify, buses must satisfy Euro 6 legislation and also produce 15% less greenhouse gas emissions than the average conventional Euro 5 equivalent diesel. Bids will be given a score between 0-4 in four weighted areas: air quality (25%), ambition (30%), deliverability (10%) and value for money (35%). The basic funding model for the grant will use a sliding fixed efficiency scale which is based on value per gram of well-to-wheel (WTW) CO2 equivalent per kilometre. It will be limited to 75% of the differential between the cost of the low-emission bus and its standard diesel equivalent, but a top-up amount will also be available towards purchases of buses capable of operation in zero-emission mode. The total funding available for bids of this nature will be capped at 90% of the same differential. DfT expects to publish a grant funding calculator in April; the deadline for funding bids is 31 October. Winners will be announced in January 2016. OLEV adds that one of LEBS’ underlying aims is to promote more widespread roll-out of the measures it will support, and that it hopes the scheme will function as an ‘incubator’ of long-term, commercially-viable low carbon and zero-emission buses. It also explains that bidders using sustainable fuel sources – such as biomethane or renewable electricity sources – will be able to secure higher levels of grant based on their superior WTW factors. At the same time, DfT has also announced a further £3m from the Clean Vehicle Technology (CVTF) fund for retro-fitment of pollution-reducing technology. Seven areas and 147 existing buses will benefit from flywheels, exhaust gas treatment or full-electric drive systems, taking to almost 1,800 the number of buses which have been upgraded thanks to the CVTF. It has also announced the 12-strong shortlist of cities bidding for a share of a £35m fund to become centres of excellence for low emission vehicles, with the winners to be named in the autumn.